3 Ways To Tell Real Estate Agents And Investors Apart In Boise - Treasure Valley Property Solutions, LLC. Thinking about selling your house? You might be approached by a bunch of different people who all offer to help you sell. But not everyone who offers to help will help in the same way. Some are real estate agents, other are real estate investors and they’ll help you in different ways. Here are 3 ways to tell real estate agents and investors apart in Boise. An investor, on the other hand, isn’t going to list your house – the investor is a buyer and they will buy your house from you directly. 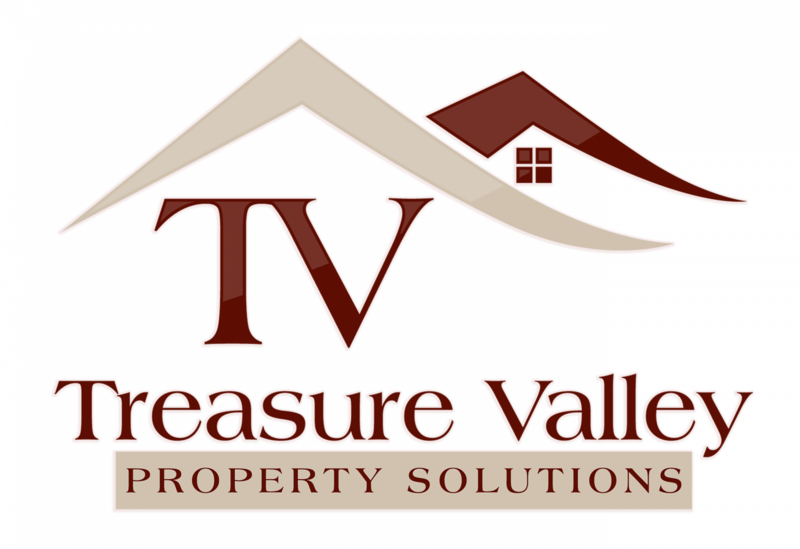 (That’s what we do at Treasure Valley Property Solutions, LLC. – we’re buyers and we buy houses in Boise. If you want to sell your house, click here and enter your information to find out how much we can pay). If you’ve read this post and decided to see what an investor can pay for your house, get in touch with us. Click here and enter your info, or pick up the phone and call our team at 208.287.5450.